How many times in a day do we touch something that’s alive? I can think of plenty of non-alive things we come in contact with: the steering wheel of a car, packaging for a breakfast bar, computer keyboard, coffee machine, coffee cup, gym equipment, machine-made microwaveable lunch, elevator buttons, chairs, clothing, silverware, plates, portable electronic devices. . . . When there’s talk about “feeling disconnected,” I think this is what’s meant. We’re in constant contact with things that don’t reverberate life back to us. It’s kind of like an electrical circuit that doesn’t complete its loop. The lights go dim. They make do by running off battery, but as that runs low, we get to feeling pretty low. And then there’s food–especially fruits and vegetables. Interestingly, they are still very much alive, even after they’re picked. Of course the experts are correct that we need to eat them since they provide vital nutrients for the proper functioning of our bodies. But what if, just as importantly, we need to touch them, wash them, cut them and create delicious meals with them, because they connect us to a circuitry of aliveness that regenerates our lights? 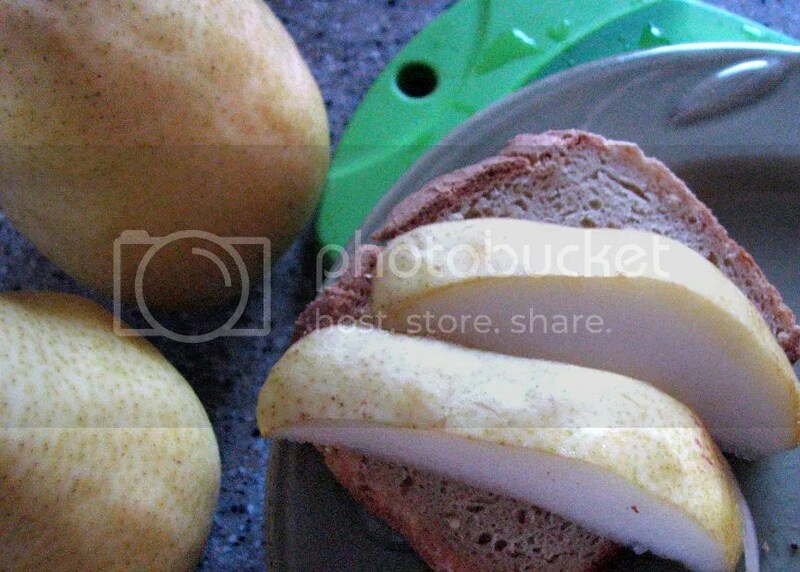 Easy aliveness: Pear topped toast. Add some decadence with a smear of coconut oil and a drizzle of honey. 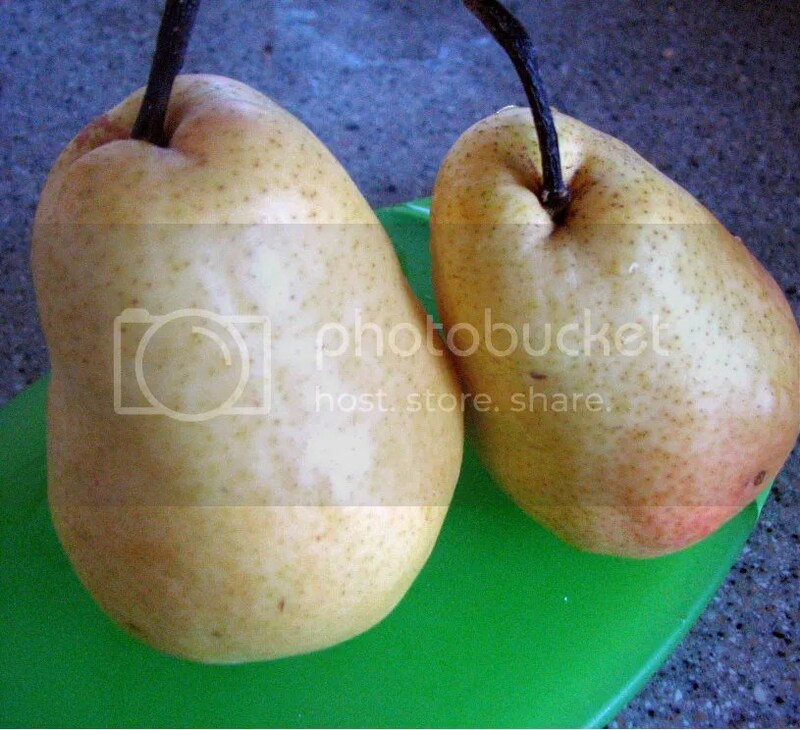 Don’t forget to hold the pear an extra second before it goes to the cutting board!